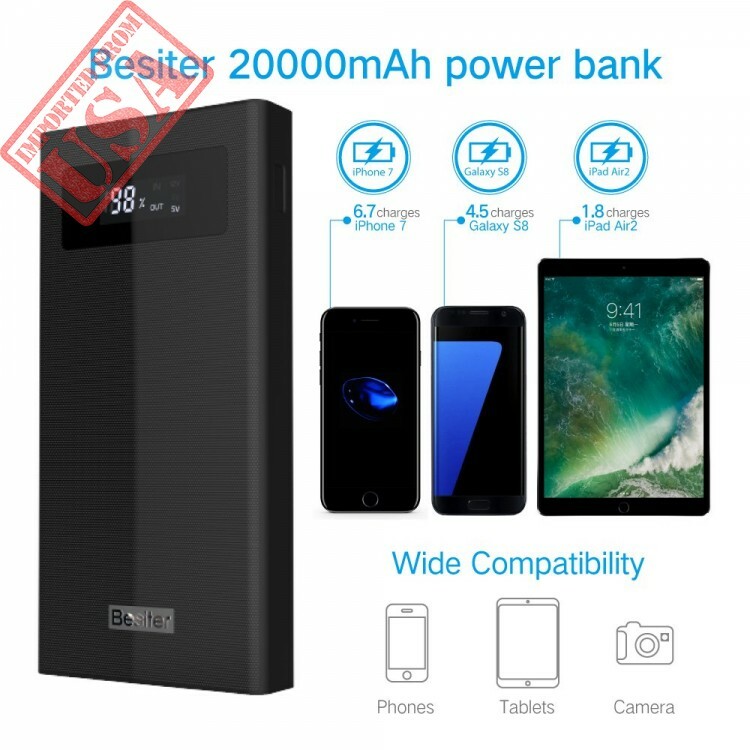 Besiter: Besiter is a professional power bank munufaturer, the factory covers 17000 square meters, with more than 700 experienced stuff. 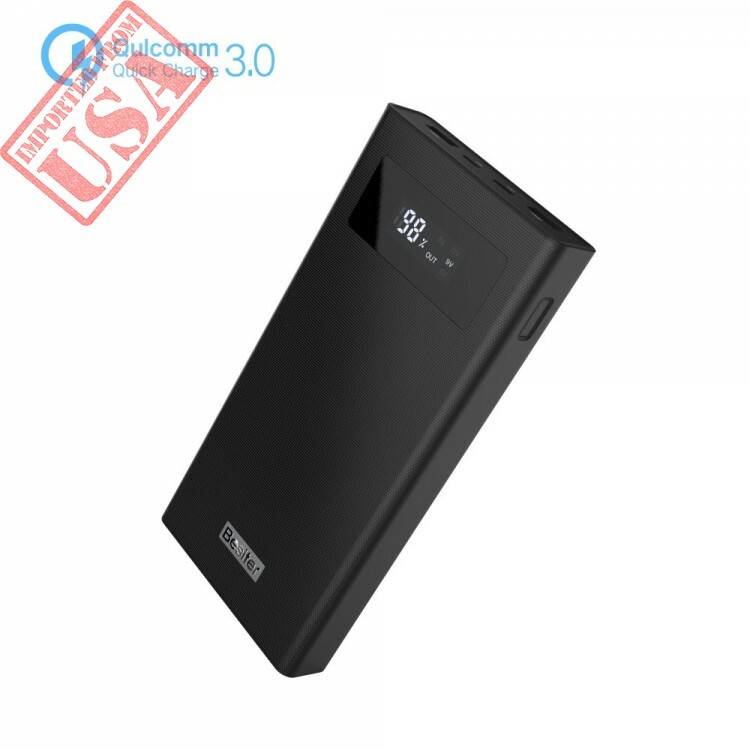 Besiter features high energy density battery technology, fast charging scheme, premium compact design, and smart safety built-in protection circuits. 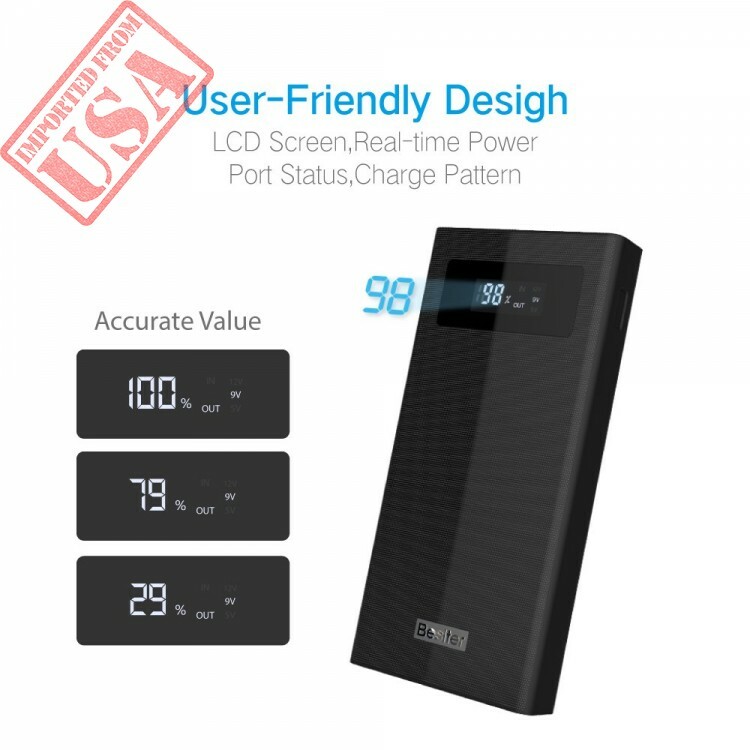 Superior Quality: Besiter external battery chargers use the Grade A Li-ion battery and polymer battery cell,together with 10 protections, such as temperature protection, reset protection, overvoltage input protection, overvoltage output protection, battery insulation protection, short-circut protection, overcurrent protection, battery overcharging protection and so on. 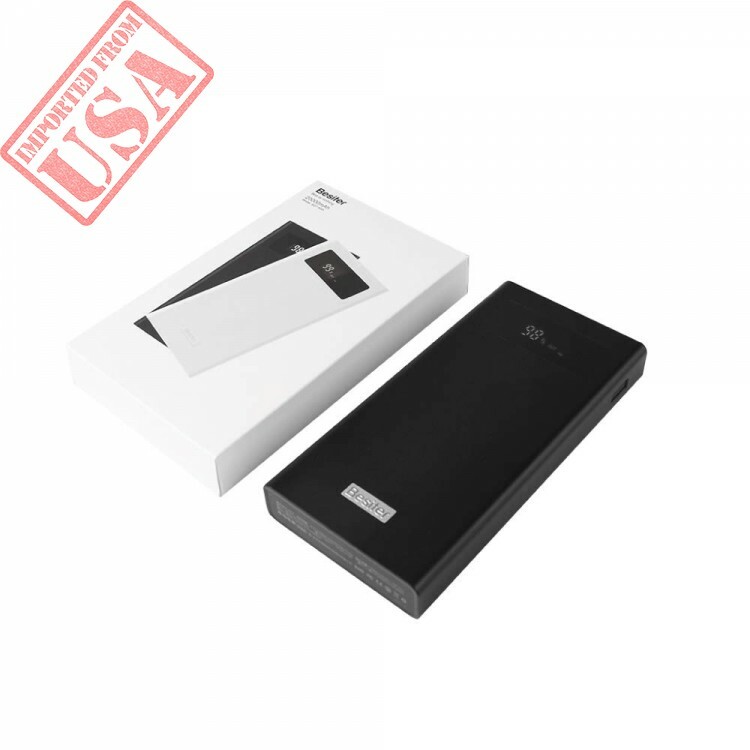 Strong Compatibility: It is compatible for 99% of mobile phones on the market. Extended Warranty: All of Besiter external battery chargers are provided for 18 month quality warranty. 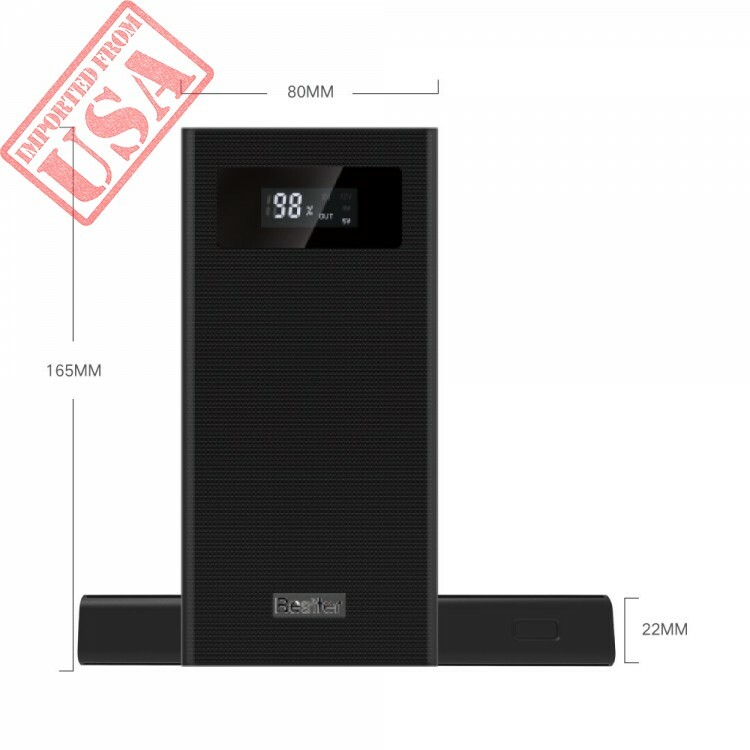 Ultra Slim: It is only about 0.55 inches in depth, super slim than other polymer ones with the same capacity. Fast Charge: The well-designed 2.1A high-speed output charges your devices with a fast yet smooth experience. 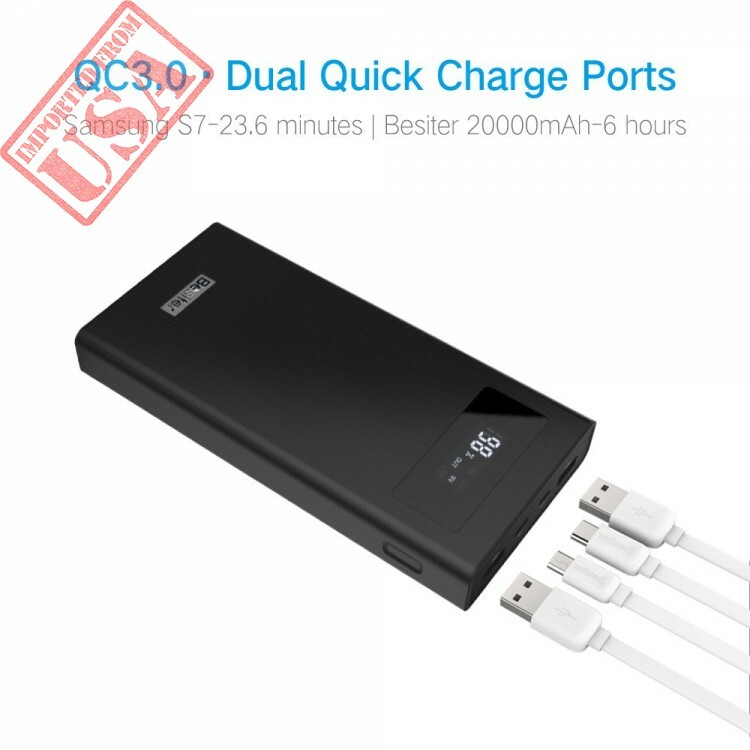 Dual-output: charge two mobile devices simultaneously: It comes with 2 USB ports so that you can charge 2 hungry devices at the same time. Just feel free to enjoy your convinient life brought by the humanized device. 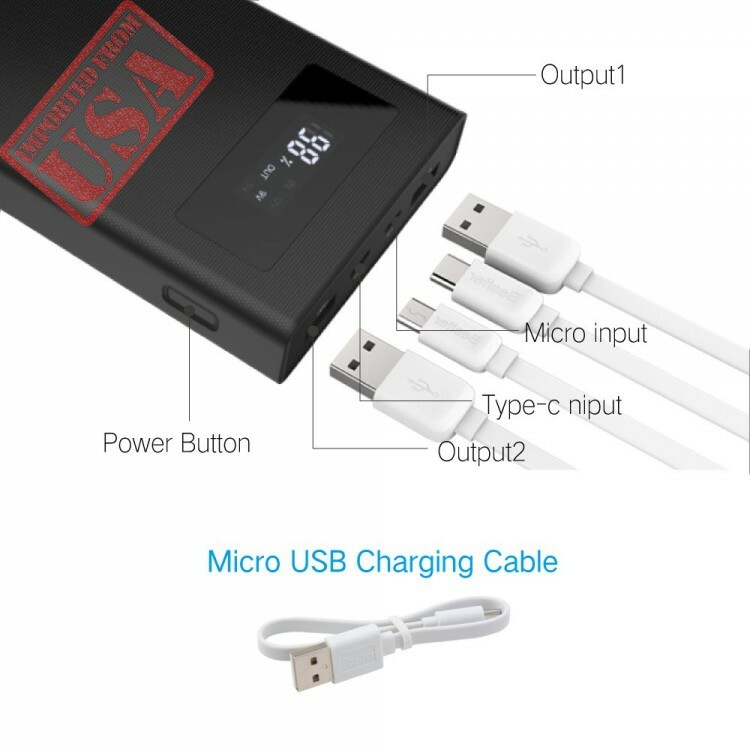 WHAT YOU GET: 1*BESITER 5000mAh External Battery, 1*Micro USB Cable, 1*User manual. 18 month Warranty and Friendly Customer Service.